A collection of little utilities I’m building as and when I need them to fix things that are wrong with my Dropbox. feedify will make Atom feeds out of things that don’t have feeds, because I like having feeds. Basically, I got bored of having to jab at 5 icons on my phone every time I wanted to do a sweep of “what my friends are doing” – I’d much rather just subscribe to feeds and my RSS reader can tell me about things. 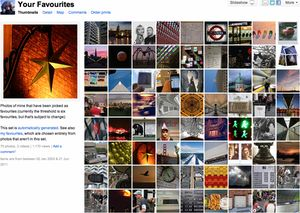 Built a flickr set in your account containing a list of the photos that other people like the most, based off your Flickr stats. Flickr killed their stats in early 2013, making this useless. 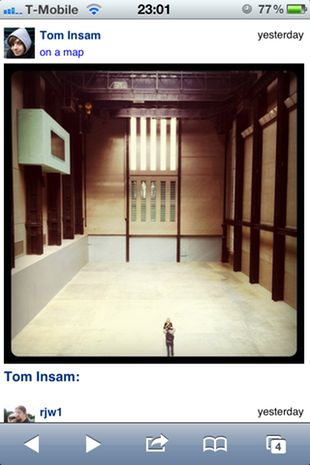 Instagram gives you a single, very very simple, view on the photos of your friends – a flat list in upload order. 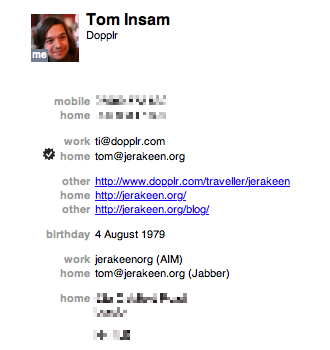 This is a quick hack that emulates a similar thing for your flickr photostream – just stuff your contacts have uploaded, in order. Formatted for iPhone. A stand-alone ruby/webrick server that will expose a Jekyll source folder via the Blogger / MT / WordPress XML-RPC metaweblog interface, allowing you to create/edit/delete posts and pages using a GUI client, such as Marsedit. 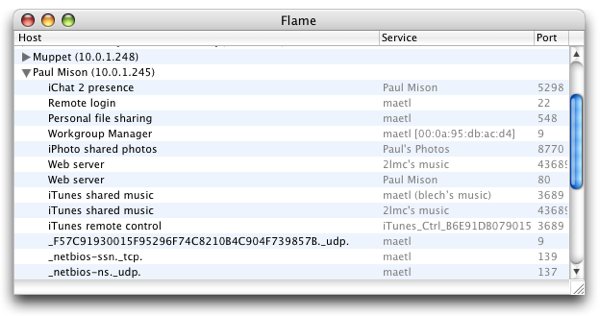 Flame is a browser for Bonjour (also known as ZeroConf) network services. It lists the services advertised on your wireless network and you can browse them by server or by service type. When selecting a service, its advertised details are displayed. Shelf is an app for MacOS that looks at the current foreground application, and tries to figure out if what you’re looking at corresponds to a person in your Address Book. Then it’ll tell you things about them. Alas, recent mac app sandboxing rules have made it clear that Shelf in its current form is dead. 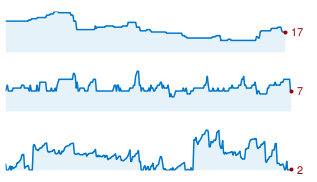 This is a collection of scripts for tracking unread count (I’m musing other things, though) across various online services that I use, so I can easily see how swamped I am with data this week. A (read-only) simplenote client written in html for mobile devices. Intended mainly so that I can read my simplenote notes on my android phone, but it should work on most clients with a decent browser. Uses HTML5 local storage to cache note bodies, and syncs things properly, so might even work offline. DjangoKit is a framework that will take a Django application, and turn it into a stand-alone MacOS application with a local database and media files. It started as more of a thought experiment than an effort at producing a real application, but I have it working, and you can package perfectly usable stand-alone applications with it. 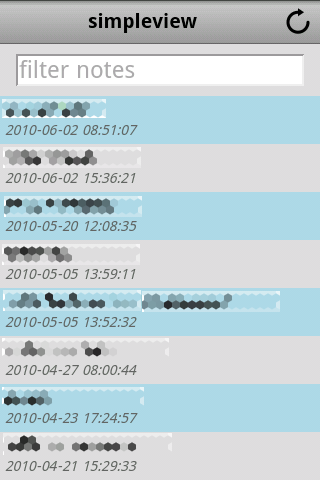 A python app/script for Nokia S60 phones to do time-lapse photography.